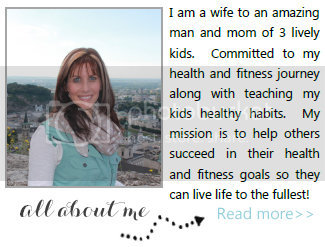 Healthy, Fit, and Focused: Finding Passion and Fulfillment by Inspiring Others! 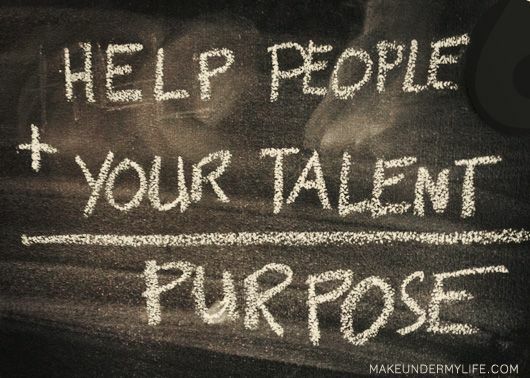 Finding Passion and Fulfillment by Inspiring Others! Have you ever felt unfulfilled, unsatisfied, or unsuccessful with anything in your life? Whether that's as a mom, a wife, a coworker, a friend. You're not alone...and you don't have to feel guilty!! In fact, this is what started my journey for searching for something more. I remember back in high school struggling with my weight, having put on 15 pounds in 3 short months with no reasoning why or change in what I was doing, that was when I first started being concerned about my body image. From that time forward, I feel like I have been on a yo-yo diet for the good part of my adult life. I've had my fair share of high weights and low weights, times where I felt my metabolism was on fire and others where I thought it was dead. It always came back to this belief in my head that I was unsatisfied with my body and unsuccessful at trying to "fix" it. This up and down continued on thru college, marriage, before/after pregnancies and into my 30s. I had allowed my mind be controlled by beliefs that were untrue about myself for close to 20 years. Fast forward to 2013 when I started searching for something that would "end the yo-yoing" and get me doing the daily activities I needed to really feel satisfied and successful with myself. Little did I know, it would fulfill more than just a desire to be satisfied with my body, but what I found would open up a door to fill the missing hole of feeling unfulfilled in my life. I always knew I was created for something more in my life, even thought I'm a mom of 3 beautiful kiddos, I wanted something outside of the scope of daily happenings as a mom. Something that would bring a different kind of joy and drive into my life! Well, in August 2013, in my searching to lose some weight, I came across something called T25. I dug a bit deeper and came to a blog (much like this one) that got me excited to change my old habits! 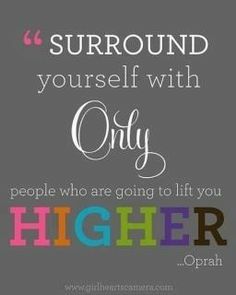 I found that I could get into a group that had support and accountability to help me through the fitness program and changing my eating habits. I knew accountability was something I needed. I decided to go for it, I contacted my coach and wanted into the group! But as I stared looking further into her blog, I found out this was also a business opportunity...and dug deeper. As I researched more, I found out I could get healthy, stay accountable to my fitness goals, WHILE, at the same time, help my friends, family and others do the same and change their old unhealthy ways into new healthy opportunities! 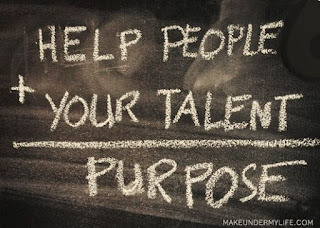 Suddenly, I felt a sense of fulfillment as I thought of the possibilities that could occur by becoming a coach and I wanted to be a part of it! It was perfect...I could work on my own health journey, help inspire others along their health/fitness journey AND I would feel fulfilled helping others with something I love and am passionate about and also create income and eventually financial freedom all at the same time! 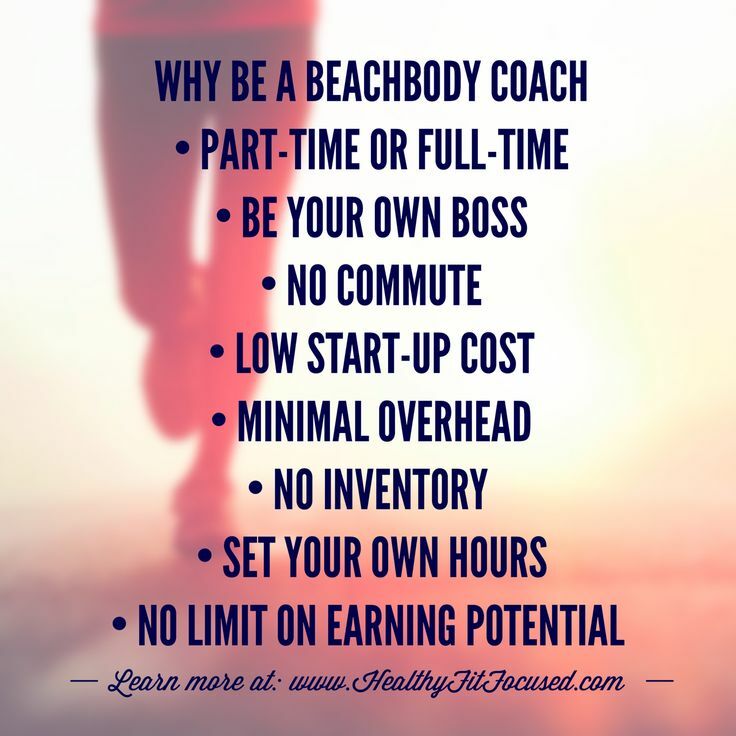 At that time, I knew I wanted to be a Beachbody coach. Now, I didn't become a coach an instantly make a ton of money, that's not how this works...I didn't become a coach and magically everything was perfect. Everything is a journey and process, my health/fitness journey as well as my coaching journey! I know I'm where I'm supposed to be. 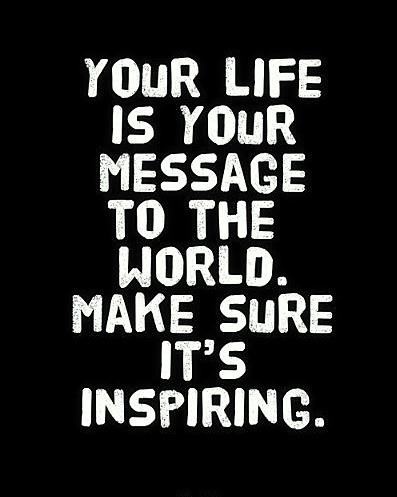 God created me with a desire to make a difference in this world and this is where HE led me! 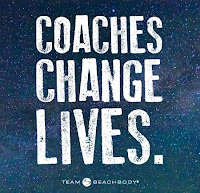 I believe that it wasn't by chance that I was introduced to Beachbody. I know my story shapes who I am, but I'm not confined to that story and any insecurities I have. I now have the tools and the future as a coach to shape the ending of my story! The journey that I'm on now is constantly changing and being molded into the mom, wife, daughter and coach I'm becoming. You don't have to feel trapped where you are and by your own personal story, whatever insecurities or things you struggle with. Own it, recognize it, and move beyond it. 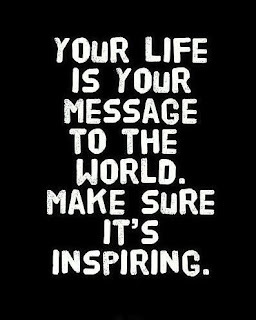 As a coach, my goal each day is to impact ONE life. 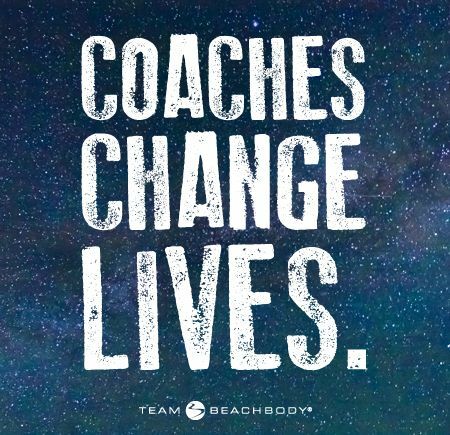 Whether it's a challenger through one of my health/fitness accountability groups or it is introducing someone just like me to an opportunity that can change your life and give you that chance I had to get rid of those untruths that were haunting me and shaping who I believed I was. Someone who I could give the opportunity to be successful, no matter what that looks like, either with their health, finances, paying off debt, saving for the future. The sky's the limit. I want to invite you to really take a serious look at this coaching opportunity. 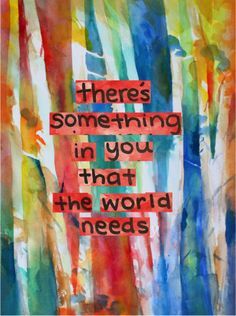 It is for ANYONE. There are no limits or restrictions of who would be a "good" coach. Anyone can be a good coach, you just have to be willing to be coachable! I am looking for 10 women of all shapes, sizes, race and backgrounds. 10 women who want a change in their life just like I did! I want to mentor you as a new coach and on throughout your coaching journey and help you succeed, help you find that fulfillment you desire. I want YOU on my team! Together we can make a difference in this world! 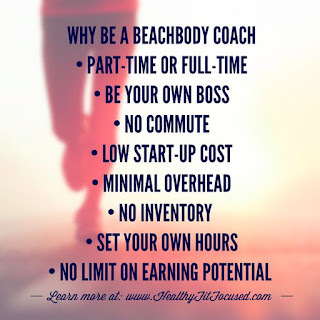 What if you changed just ONE life in taking this leap of faith to find out more about what it means to be a Beachbody Coach, even more so, what if you changed 50-100 lives, would it be worth it? I will teach you how to succeed, I will match your effort and will not let you fail! Please fill out the application below for more information. 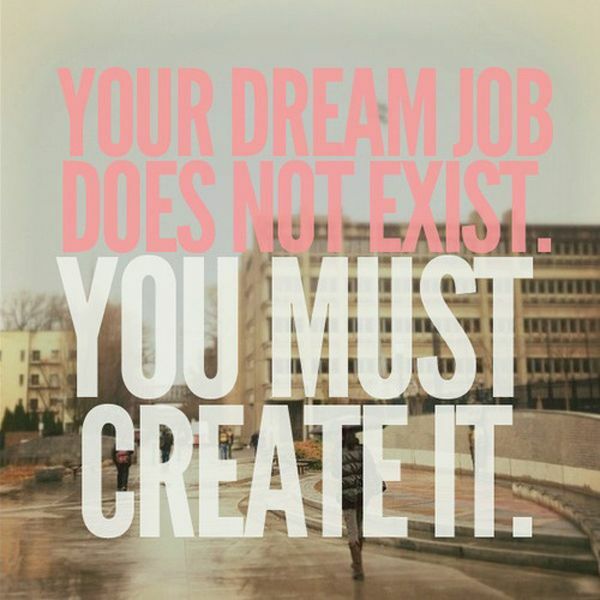 I can't wait to help YOU succeed at whatever you set your mind to!